Replica Football Jersey by Nike. 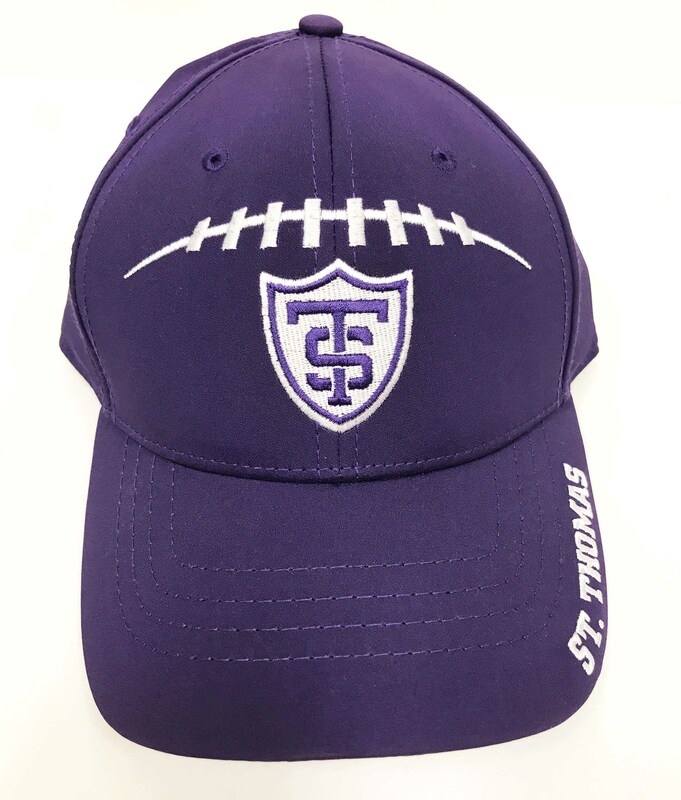 100% Polyester The Nike Tommies Men's Football Jersey is made with lightweight, breathable fabric for comfort on the streets or in the stands. Perfect for layering. 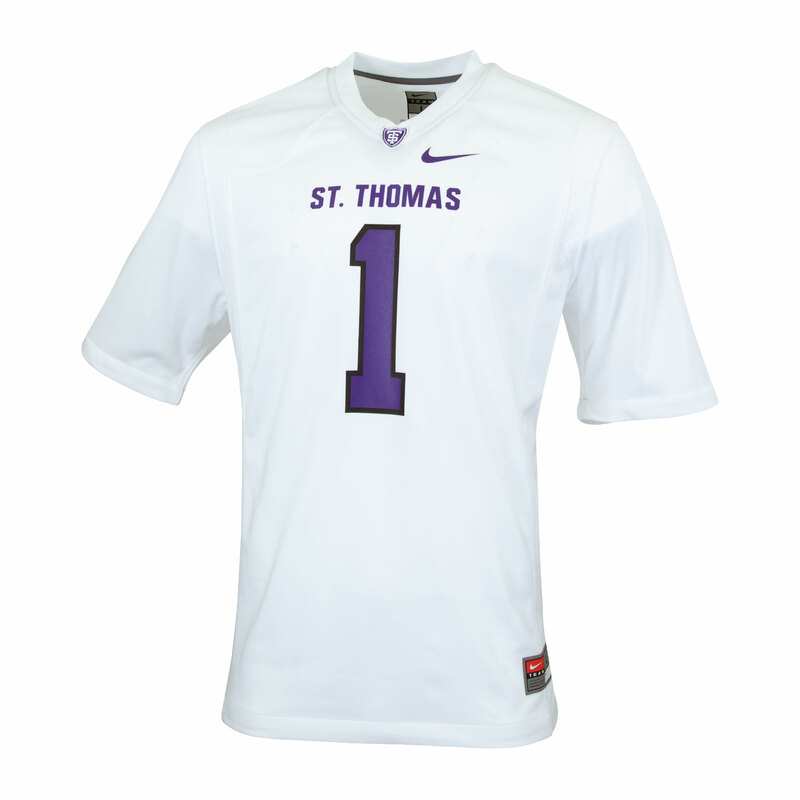 Please select option for Replica St.Thomas Football Jersey by Nike.